Ama stare in riva al mare e guardare il sole che tramonta tuffandosi nell' acqua. E' un'asina sportiva e infatti in inverno và a ciaspolare sotto la luna. 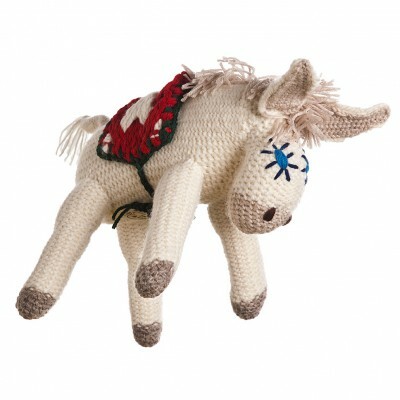 In estate esce in barca con i suoi asinelli ma non dimentica mai il suo amore per Ugo. She loves paddling and diving in the sea and watching the sunset. She is a sporty donkey, in fact, in winter she goes with her snow rackets in the moonlight. During the summer she goes sailing with her children but she never forgets her love forUgo. Lunghezza da punta della coda a punta dell'orecchio cm. 50. Da punta della testa a buchetto del sedere cm. 42. Altezza da criniera a zampa cm.30 (orecchie escluse). Scatola lunghezza cm. 50. Larghezza cm. 35. Altezza cm. 16. Length from tip of ear to tip of tail cm. 50. From her head to the bottom cm. 42. Height from mane to hoof cm. 30. (ears excluded). Length of box cm. 50. Width cm. 35. Height cm. 16. 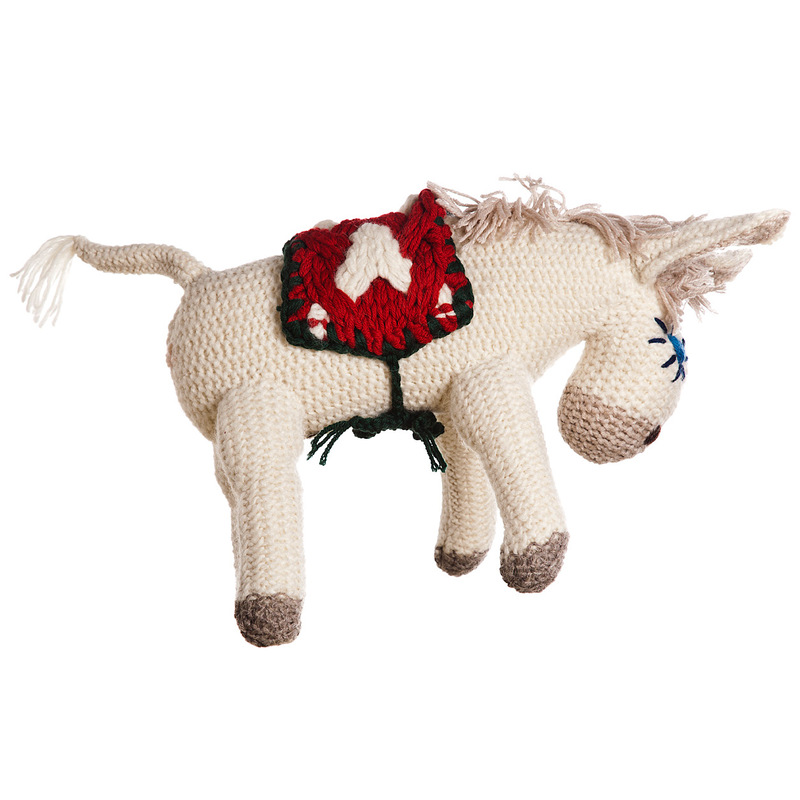 Quality assurance: entirely handmade in Italy, with certified wool. The name label and composition label are handwritten and illustrated with watercolor paintings. 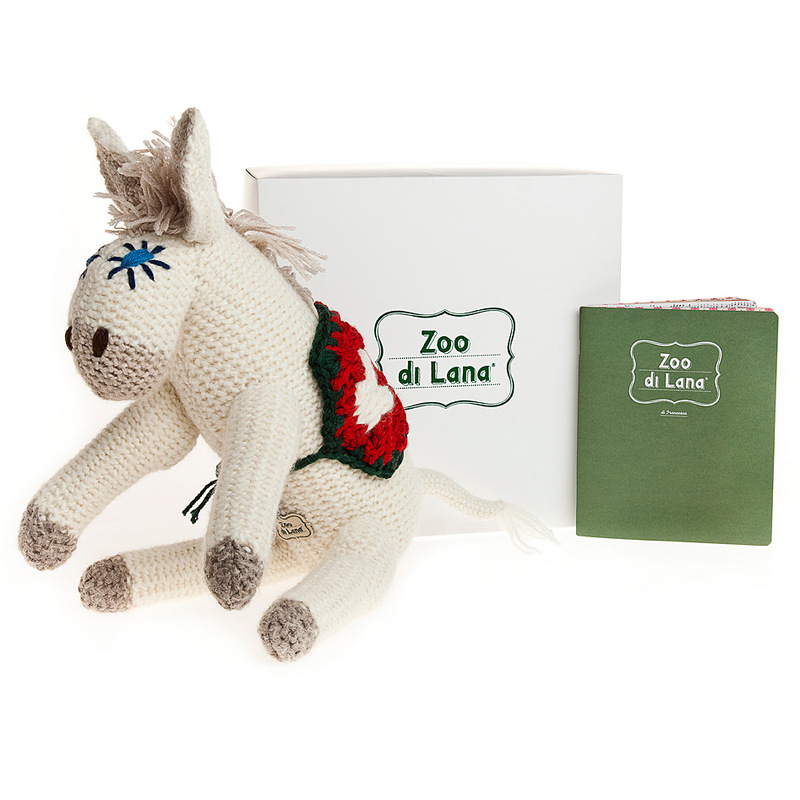 Each animal is presented in a box, tied with a green velvet ribbon, and contains a small book with the history of the Zoo di Lana. 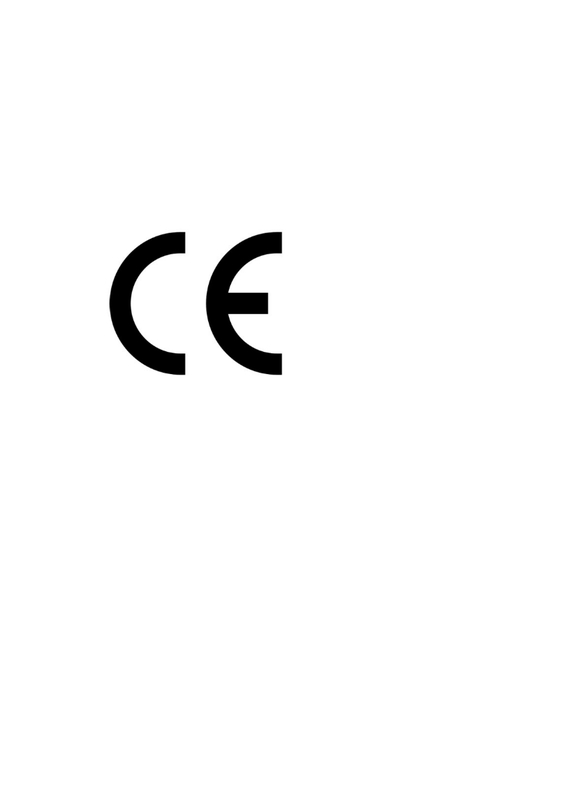 Every animal is CE certified.